Don’t buy cranes from strangers! 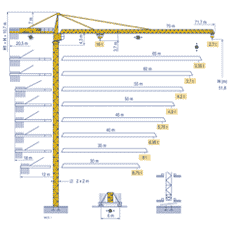 Active Crane Hire offers a wide range of fully serviced, quality used cranes for sale. Please contact us to find out what we have in stock and/or is coming in stock.